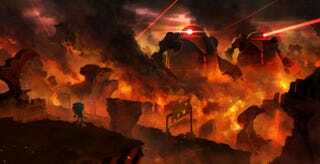 Yesterday, Sega revealed that the previously unnamed Project Sonic is now Sonic Forces. Yesterday, Sega revealed that the previously unnamed Project Sonic is now Sonic Forces. They also announced that Sonic Mania is delayed until Summer.